Morgan designs creative, innovative products that solve real-world problems. She focuses on the end user to produce effective, efficient, satisfactory designs. As an undergraduate studying engineering, Morgan loved going into the prototype and fabrication shop to actually make things. She found the feeling of thinking up a solution in her head and then using her own hands to bring it to life unbeatable. 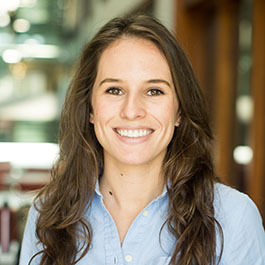 As an undergraduate, Morgan pursued her passion for human factors and usability through elective coursework and research. 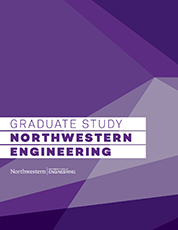 Ultimately, she chose the EDI program because it brings together both of her passions by preaching engineering from a user-centered design viewpoint.